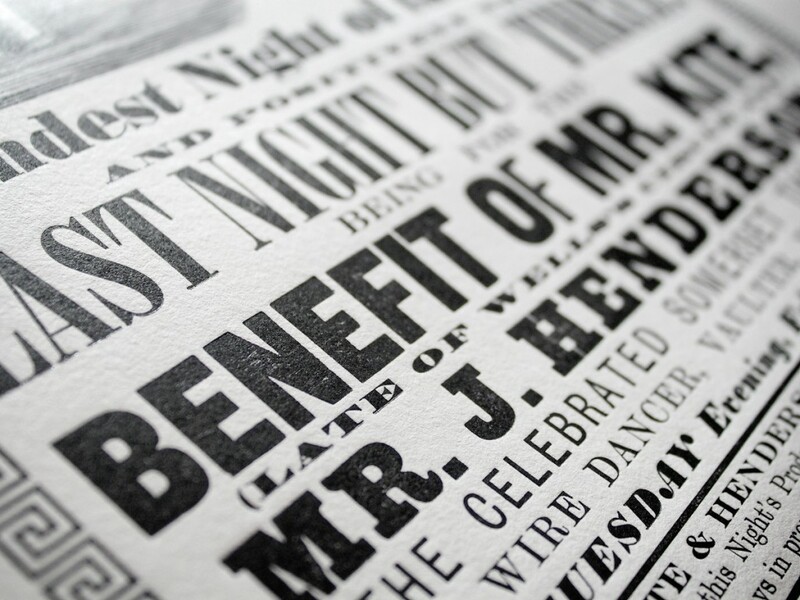 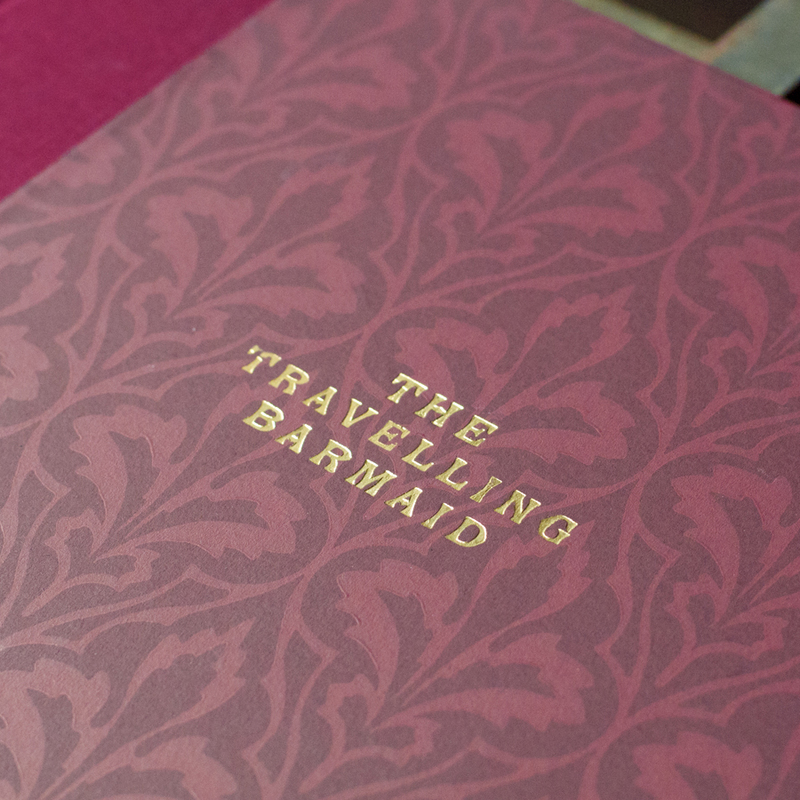 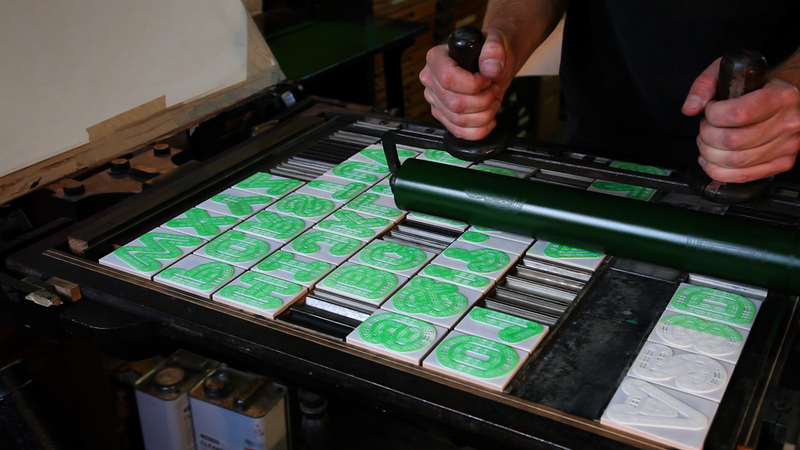 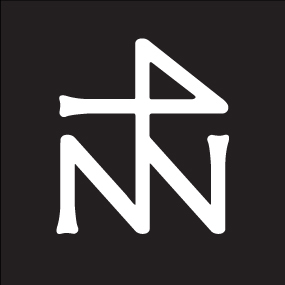 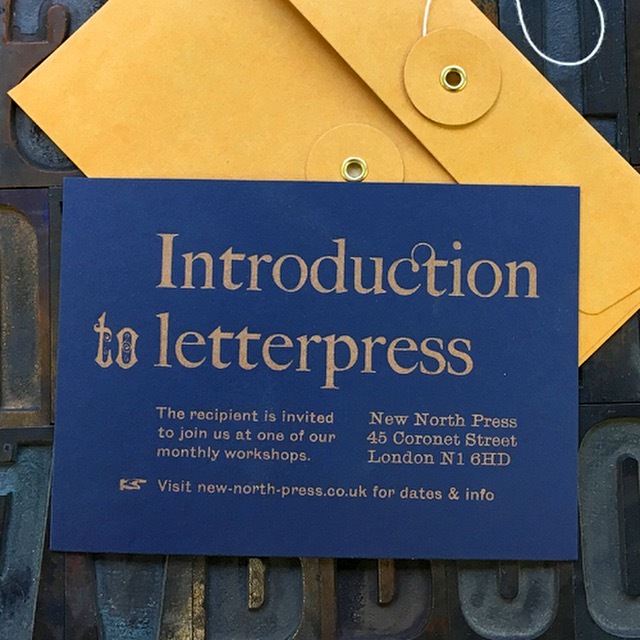 We are a traditional letterpress printing studio in East London, UK, known for our combination of centuries-old craftsmanship with contemporary design ideas. 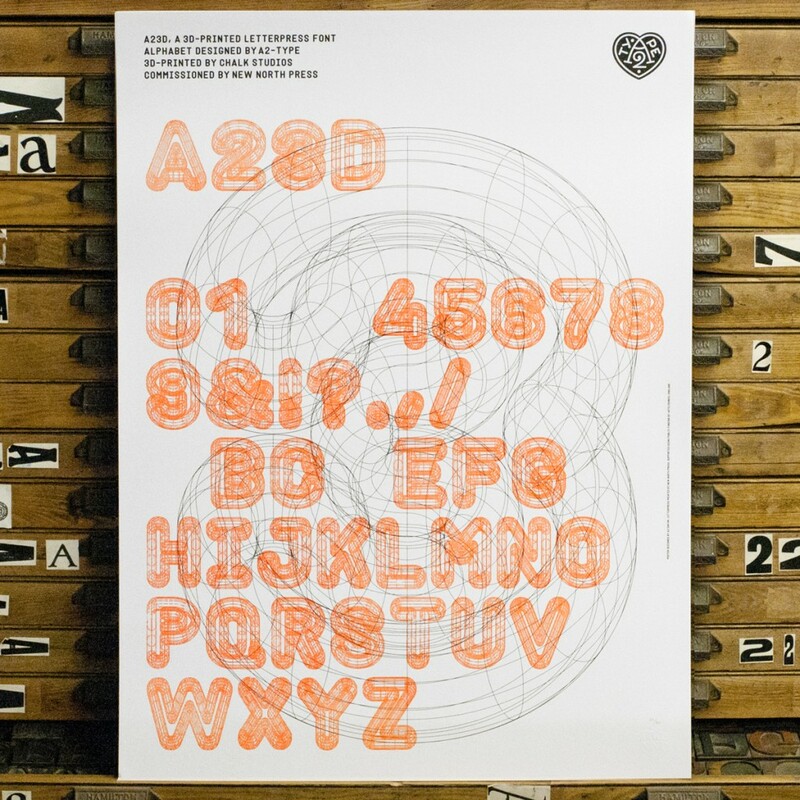 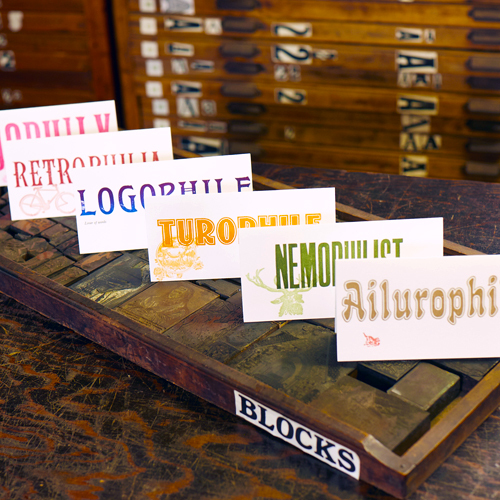 Our extensive library of type contains over 700 fonts in a huge variety of styles and sizes, from large woodtype to decorative and text fonts in metal and, of course, our prototype 3D-printed letterpress font. 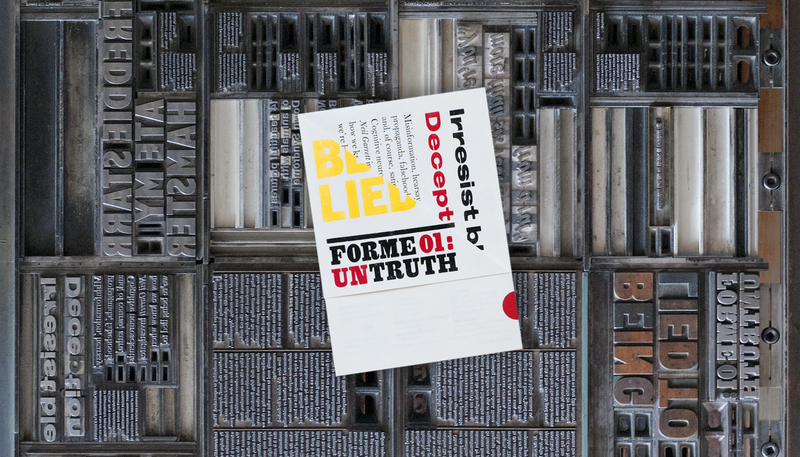 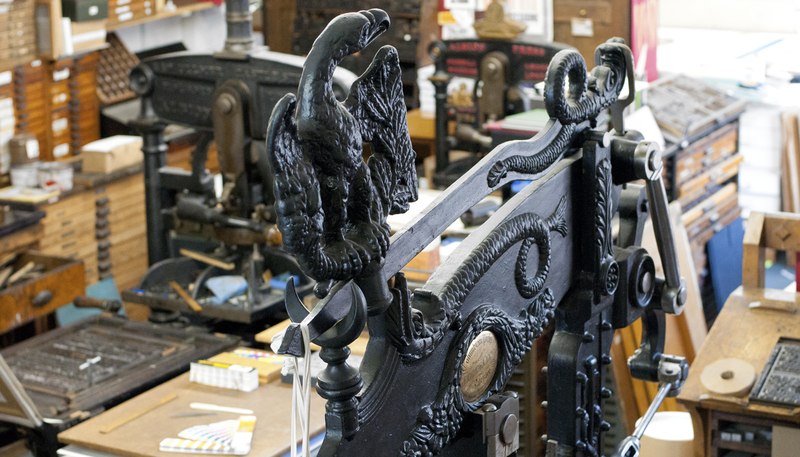 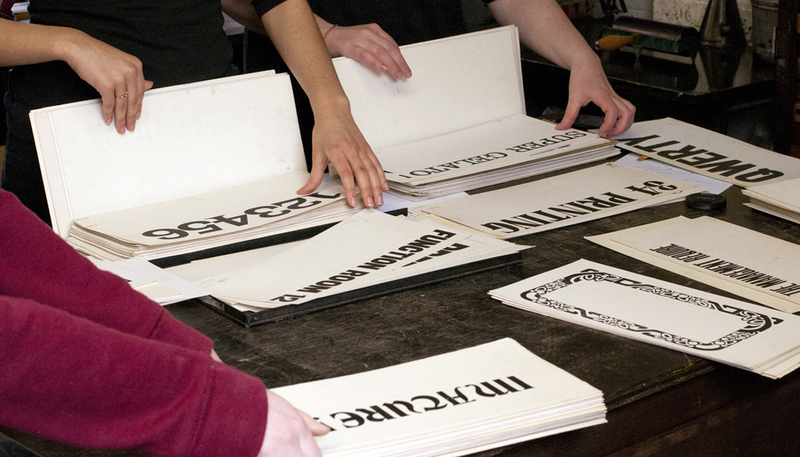 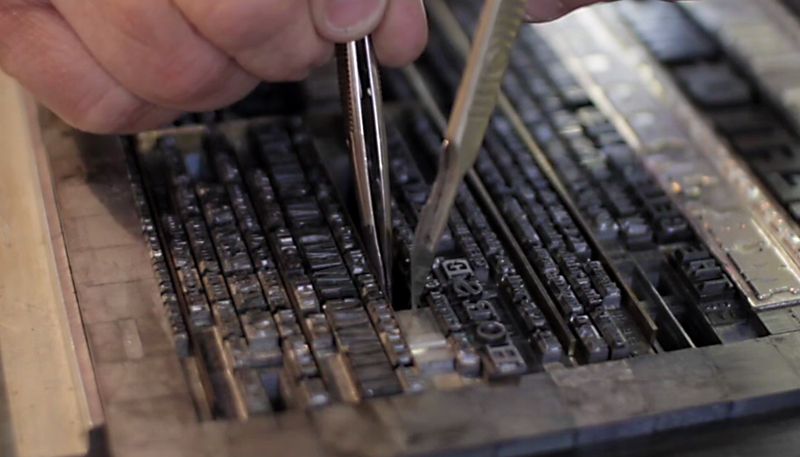 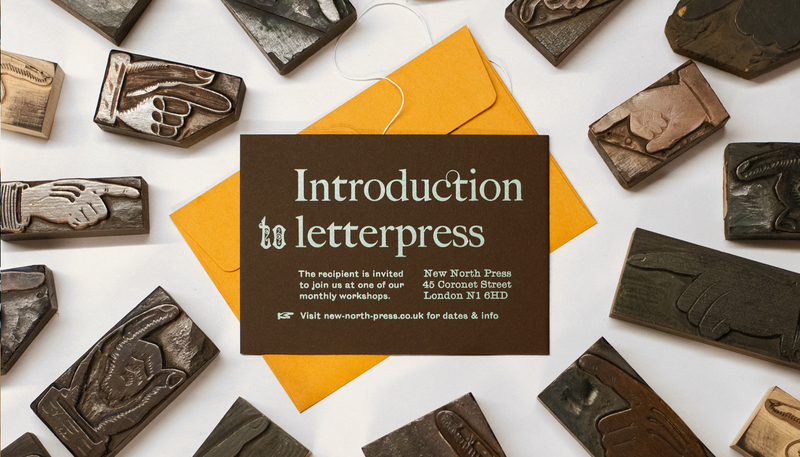 We teach regular classes offering a hands-on introduction to letterpress printing and typography. 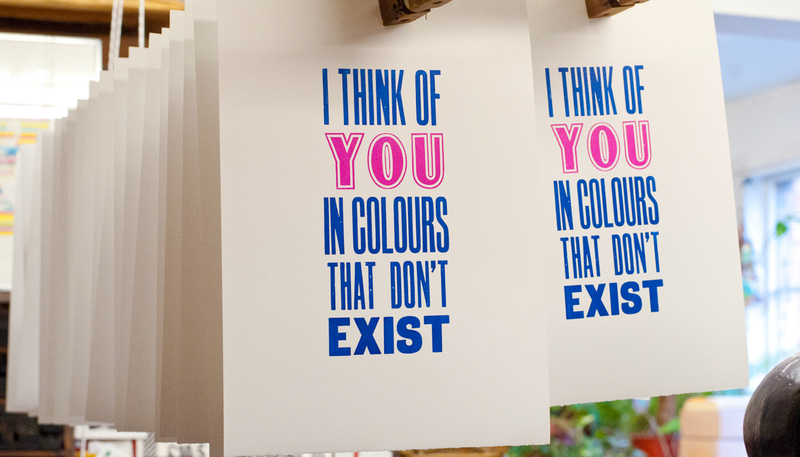 We also produce finely-printed commissioned artwork and our own limited edition posters, books, portfolios and cards.